There are so many ways to get creative with food and DIY with the products you’ve got right in your kitchen. I LOVE finding affordable ways to go chemical free and enjoy the gifts of nature. 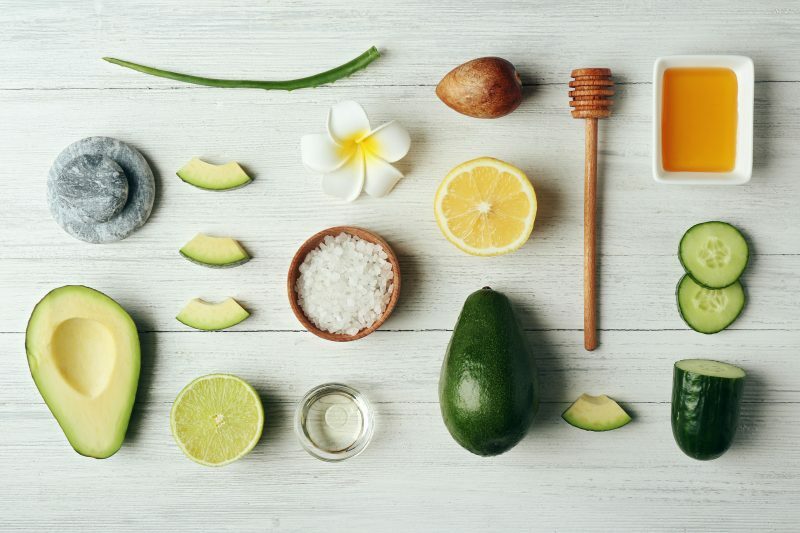 Below are some fun & super smart ways to get crafty with food for your health and beauty, inside and out! 1. 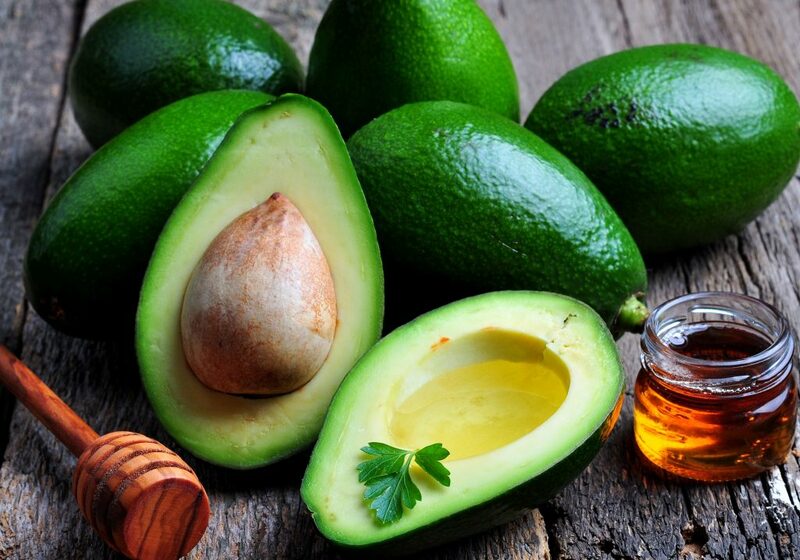 Avocado – aside from the delicious abundance of fats in avocados that make these a perfect food for Clean Eating, they’re great for your skin + hair too! Make a face mask to moisturize, heal and deeply nourish your skin. How to: Mix together in a bowl and apply to your face. Let the mixture sit on your face for about 20 minutes and rinse with warm water. 2. Coconut Oil – a wonderful superfood with so many uses, coconut oil is an excellent moisturizer for the skin, and hair. 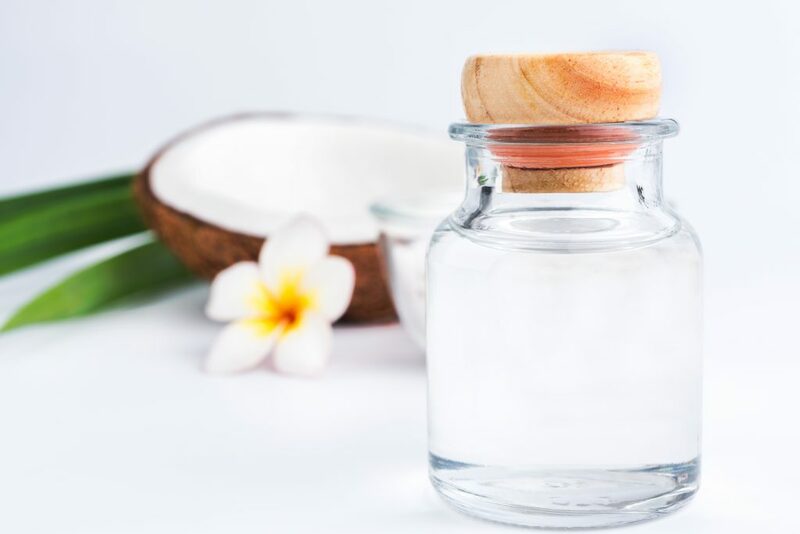 Instead of purchasing chemical lotions or expensive body-butters, you can simply scoop out some coconut oil into your own little “beauty jar” and store it in your bathroom. Apply coconut oil to your skin after you shower for a clean, chemical free moisturizer. Here’s an additional 22 Healthy + Creative Ways to Use Coconut Oil. 3. Apple Cider Vinegar – we recently published 20 Healthy Ways to Use Apple Cider Vinegar, so I wanted to expand on another way to use it for health and beauty. 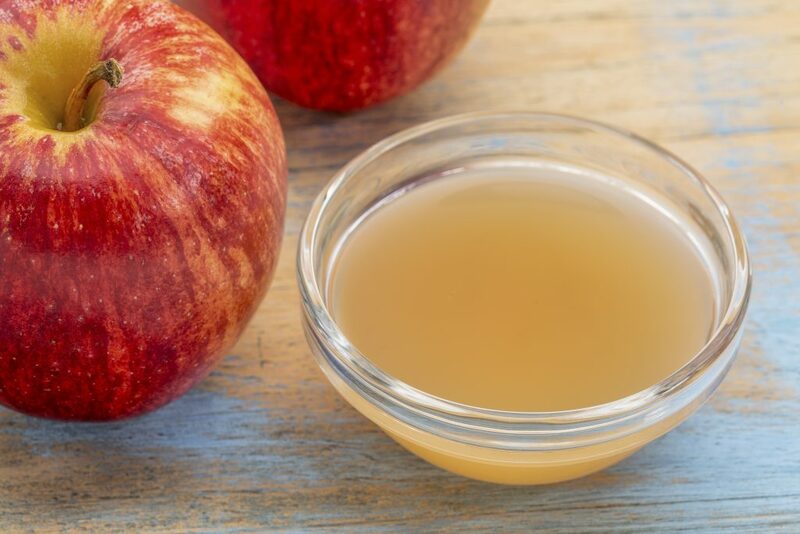 ACV can be added to a bath as a way to treat urinary tract infections and soothe yeast infections. On the beauty spectrum, soaking in a hot bath with 2 cups of ACV in the water will help your hair of residual oil build up, and strengthen at the same time. Rinse thoroughly in cool water after you take an ACV bath and moisture up your skin with coconut oil! 4. 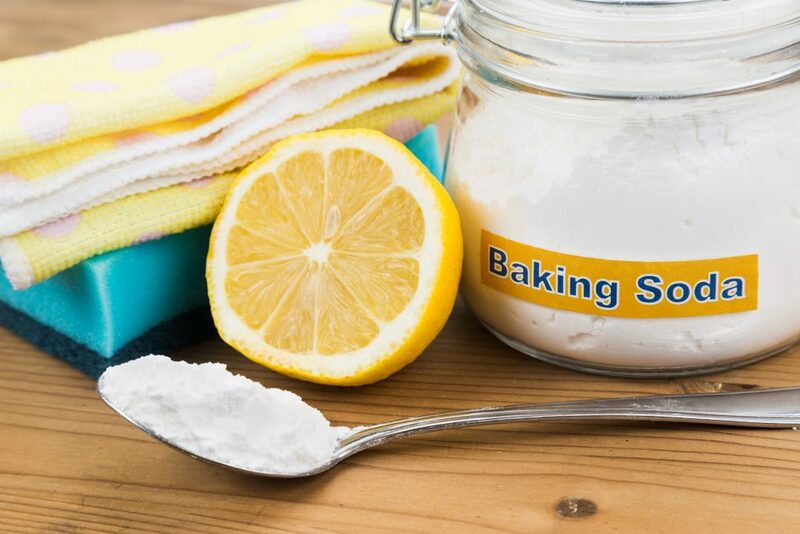 Baking Soda – it can be used to make toothpaste, added to your bath and used to remove stains. Baking soda is a diverse and very affordable way to live naturally and chemical free. To get soft, silky skin simply add a half cup of baking soda to your bath water. If you want to freshen your breath before a meeting, take one teaspoon of baking soda mixed with water, swish, spit and rinse! You can also toss 1 cup of baking soda into your washing machine on laundry day to help freshen up your garments and remove stains. 5. Papaya – this tropical fruit may not be available to you year round depending on where you live, but when you can find it, take advantage of this enzyme rich fruit! 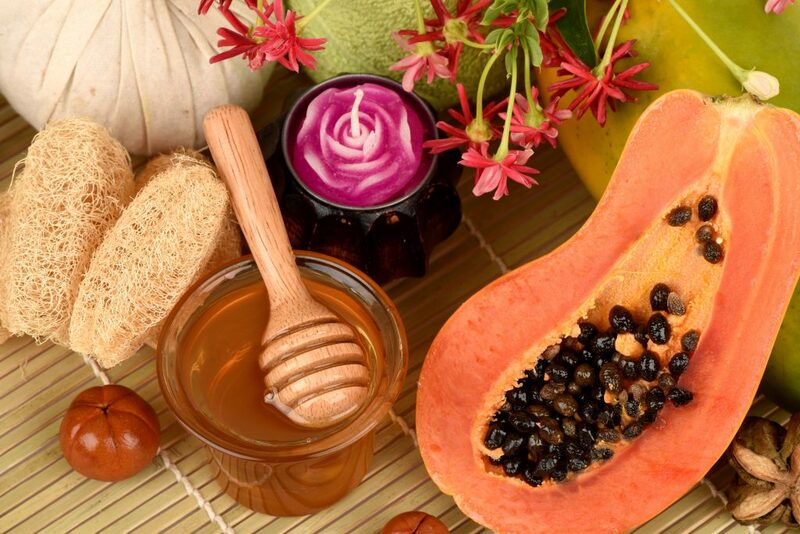 Papaya is loaded with natural enzymes and alpha hydroxyl acids. When used for facial care, it exfoliates dead skin and naturally tones, revitalizes and boosts your skins glow. Papaya masks can also be beneficial for the treatment of acne. Be careful with papaya as some people can be allergic. You may choose to do a “patch test” first, where you put a small amount of papaya on your skin to see if you react. How to: Blend all ingredients and place in a bowl before applying to face for easy application. 6. 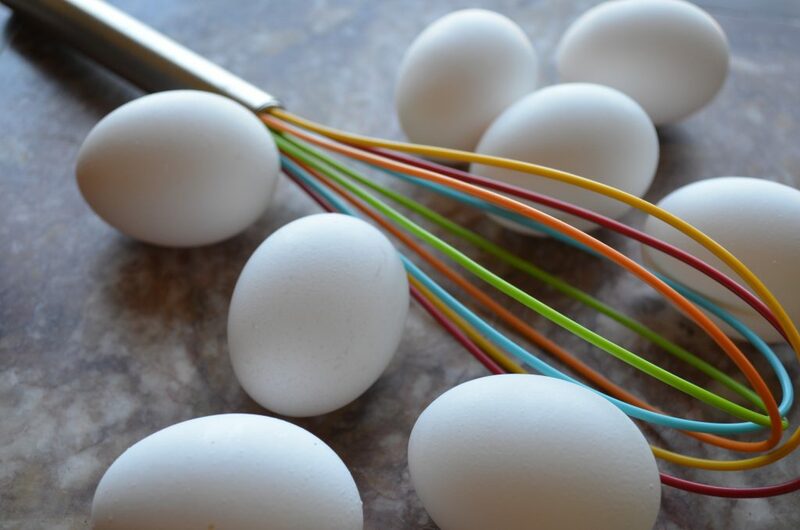 Egg Whites – not just for breakfast! Egg whites are an age-old trick to boost your beauty routine at home. They’re especially good at removing black-heads, tightening and shrinking pores and healing scars. 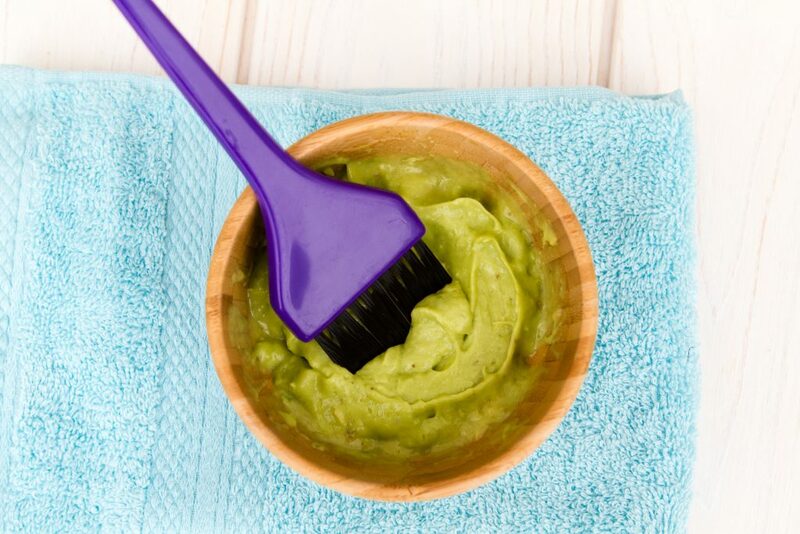 You can also apply an egg-white + olive oil mixture to your hair for an extra shine! How to: Mix well and apply to your face for about 15 minutes before rinsing with warm water. How to: Mix well and apply to hair, allow to sit with a towel or a hair tie keeping your hair in place for 20 minutes. Rinse well and shampoo + condition with a natural product.